Whoa! 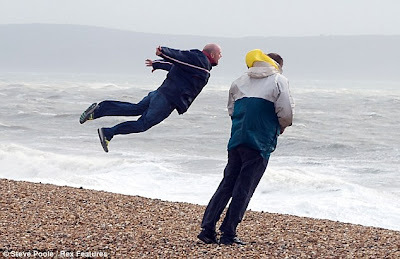 Now that's wind surfing! At least they weren't trying to pee in the wind!